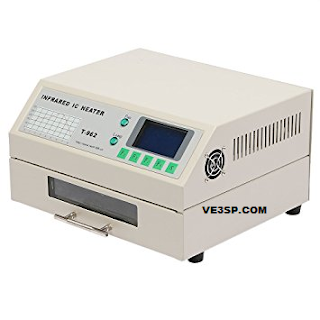 Features: The T962A is a self-contained Micro-Processor controlled IC Heater and solder rework station. 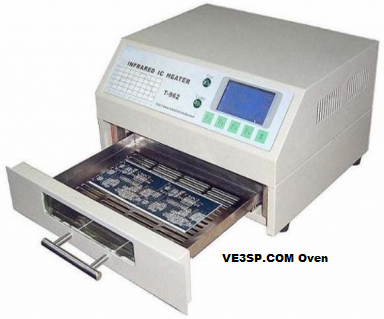 Uses up to 1500 watts of energy efficient Infrared heating and air circulation to re-flow solder in a large 300x320mm area. 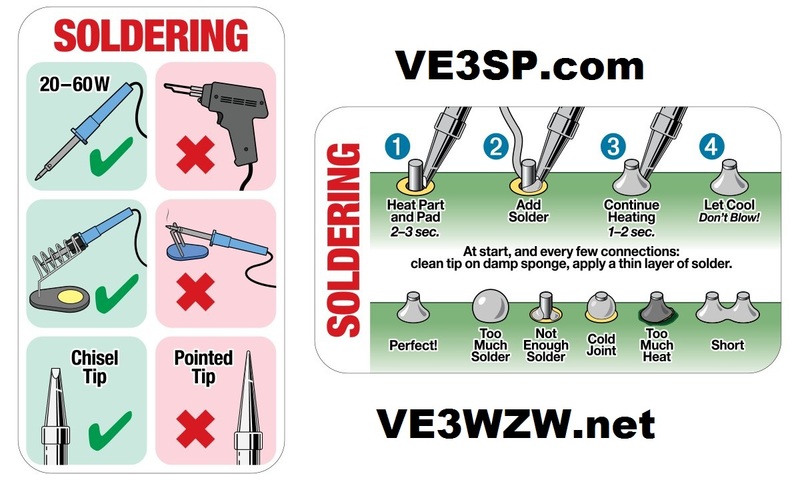 Parameters of Eight (8) Soldering cycles are Pre-Defined. 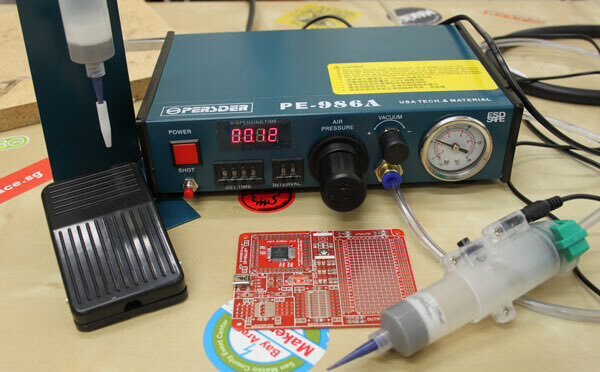 Soldering cycles are keypad selected and progress displayed on the T962A LCD. A single windowed drawer holds assemblies within the heating chamber. 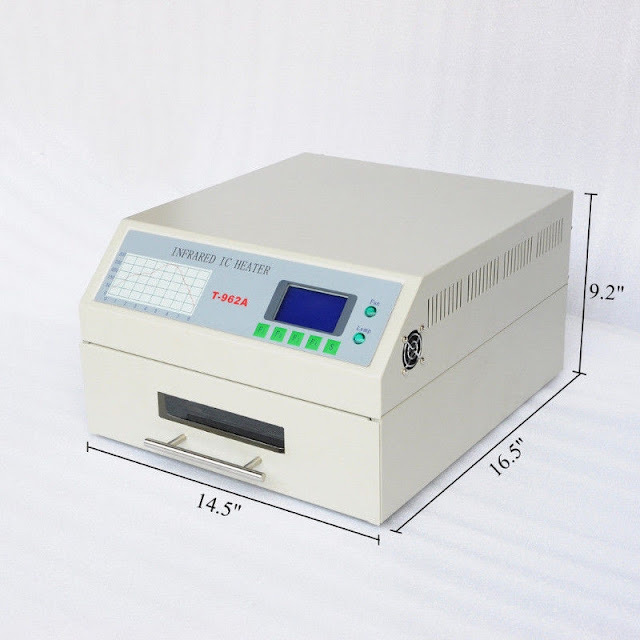 The T962A design is ergonomic, practical and easily operated. The entire soldering process is automatic from Preheat, Soak and Reflow through cool-down.